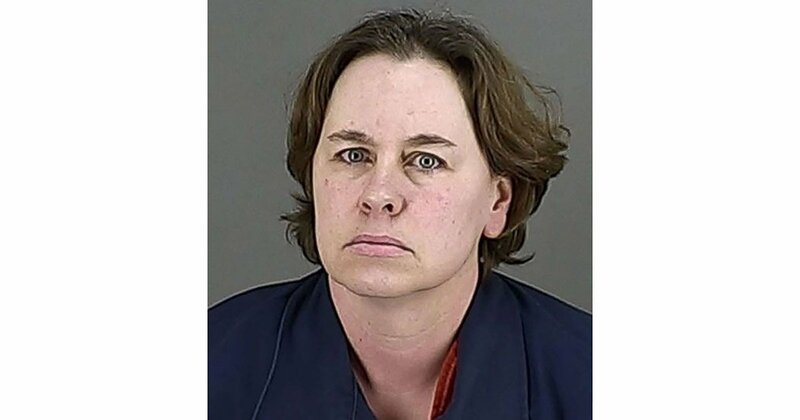 An Ohio woman who confessed to fatally shooting her husband and dismembering his body has been sentenced to life in prison but will be eligible for parole in 20 years, PEOPLE confirms. Marcia Eubank, 50, pleaded guilty to murder and other charges in December in the death of her husband Howard. According to police, she shot him several times during a June 2017 domestic dispute. After he was dead, she used power and hand tools to dismember his body. She then hid the remains in containers inside their home, authorities said. The murder was discovered months later when the couple’s son, Howard Eubank Jr., was locked out of his home, so he climbed through his mother’s bedroom window. Inside, he found a crate swarming with maggots and texted a picture of the crate to his mom, Marcia Eubank, wondering what it was. According to investigators, the man’s decomposing remains had been put in separate containers around their home in Coventry Township, Ohio. She then told her family that Howard Eubank had taken a temporary job in Texas driving trucks for a pipe company. His family believed that he was still alive until the remains were found. In late December 2018, Eubank admitted her actions and pleaded guilty. Eubank pleaded guilty to murder, tampering with evidence and abuse of a corpse.